Today's episode is sponsored by OneMonth.com! One Month is the first ever online school specifically for tech entrepreneurs. 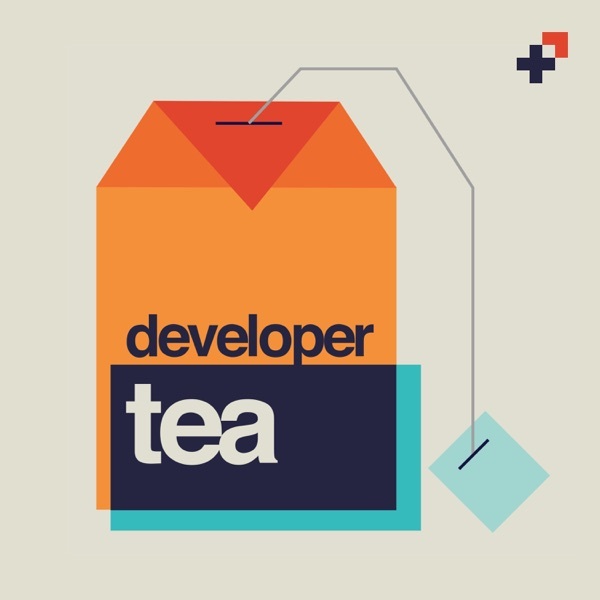 Enroll now at http://onemonth.com/developertea for 25% off your first month.